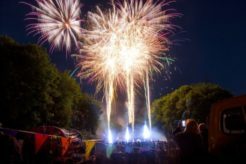 Electrify Pyrotechnics are specialists in firework displays in and around London. We have a range of packages to suit every budget and size of event or we can design a bespoke display tailored to your requirements. 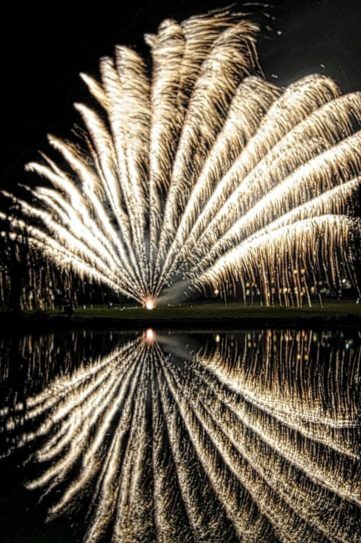 Electrify Pyrotechnics are specialists in astounding firework displays in and around London. 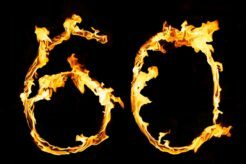 We have years of experience in firing displays in the capital and all around the South East. 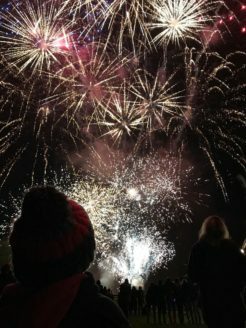 Whatever your requirements we have a firework display to suit your needs, and we take care of everything from the initial site survey, risk assessment right through to our professional team who will fire your display and clear up the site afterwards. We carry full insurance up to £10 Million so you can rest assured you’re in safe hands with us. 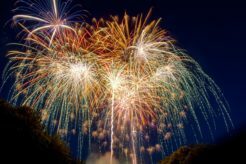 Regardless of whether you marry within earshot of the Bow Bells, or those of St Clements, Old Bailey or Shoreditch, what better way to celebrate your nuptials in our amazing Capital than with an amazing firework display. 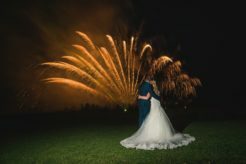 Electrify your wedding in London with an Electrify Wedding Fireworks Display. 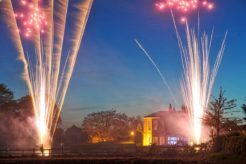 Let Electrify Pyrotechnics, the specialist London firework display team, put that finishing touch to your party in the Capital. We have a range of displays to cover whatever you’re celebrating. 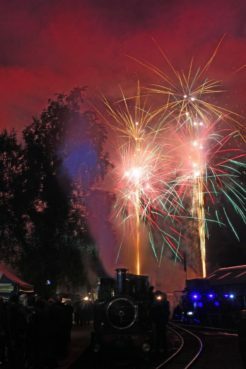 So whether it’s a birthday, anniversary, bar mitzvah, retirement or just a good old knees up, click here to see our full range of fireworks and let us Electrify your party. 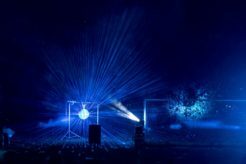 Electrify Pyrotechnics cater for all types of Corporate Events in London and the surrounding areas from team parties to product launches. 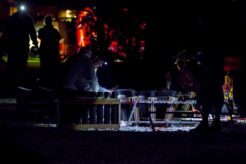 As well as our firework displays we have a unique offering with high powered lighting fixtures which can offer bespoke lighting shows. Let us wow your staff and clients with fireworks and light displays in your brand colours, and ask us how we can beam your company logo onto the clouds for all to see for miles. 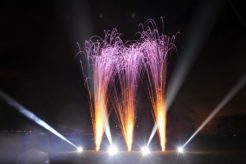 The professional teams at Electrify Pyrotechnics have been lighting up London’s November sky for decades. 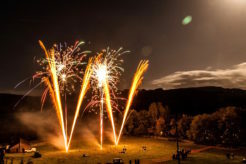 We have a range of Bonfire night firework displays to match your venue, location and budget. We can guarantee you a 5th of November that all your guests will ‘Remember, Remember’ for a long time to come. So click here to find out how we can Electrify your night.